Saints Row: The Third Game Giveaway, register your entry now! 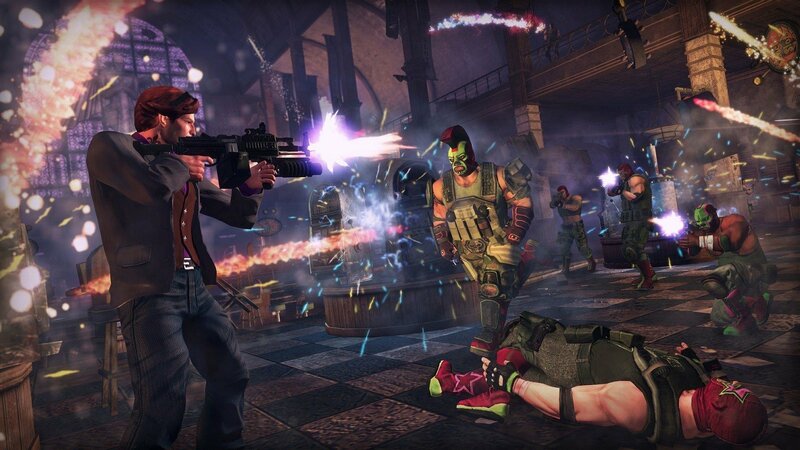 Register for the Saints Row Third Game Giveaway now! 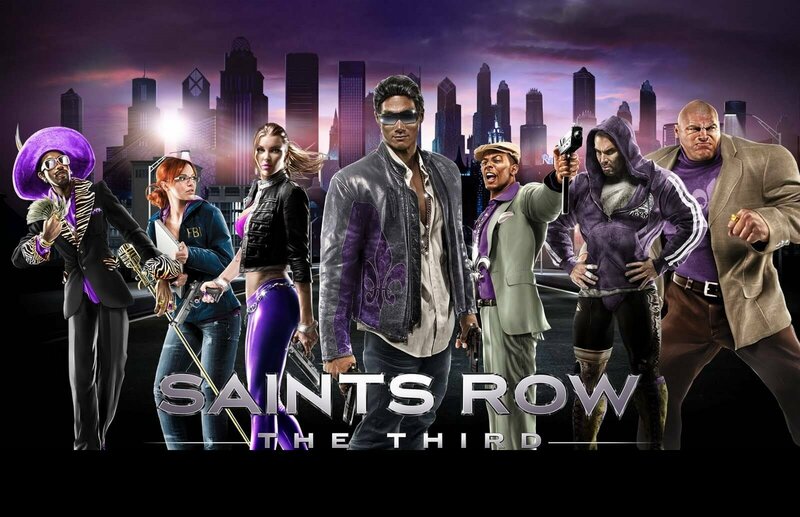 Saints Row: The Third - The Full Package is a re-release of Saints Row: The Third with most DLC included. Check out our previous game giveaways and follow us on twitter/FB for the upcoming ones. With every weapon, every vehicle, every outfit, every mission pack, The Full Package is the ultimate Saints Row: The Third experience. 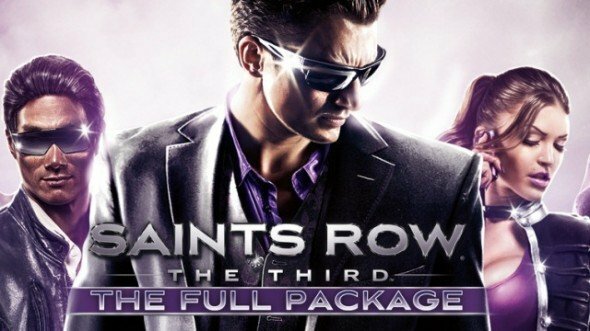 The premiere edition of Saints Row: The Third - The Full Package includes the award-winning Saints Row: The Third. Moreover, the three downloadable mission packs Genkibowl VII, Gangstas in Space, and The Trouble With Clones. Also, more than 30 bonus DLC items from such hits as the Shark Attack Pack, Witches & Wieners pack. Every weapon, every vehicle, and every outfit ever created for Saints Row is available. Players will go over the top, off the reservation, and to places where no decent game should go. SR3 is full of Parodies, It's hilarious. The characters are all unique the Missions brings out something new every time. Exploration was amazing and Taking out rival gang members on the street during exploration and calling your homies for help is an amazing experience. Firstly, the game moving to a new engine helped alleviate various issues the former installments experienced like clunky controls and animations. Smoother animations and more solid gunplay allow for the game to be more welcoming both to newbies and veterans of the series. One of the main features of the game is its perks. They range from handy little tools to useful skills to downright cheating. Furthermore with the potential for the player to become a much more talkative Terminator. On top of all this, with a never-depleting ammo, stamina and health, the fun becomes multi fold. The game really shines in customization. The main character, the vehicles and the weapons - everything can be personalised. The impressive collection of vehicles one can own is also subject to customization. Finally, under no circumstances should such a masterpiece of absurdity go unnoticed. Probably the best Saints Row. I want it so much.